Spotify Streaming Music Service Now Available in the U.S.
I’ve been extremely fortunate to have access to Spotify for a couple years now and for the past several months have been paying for the premium service. Now… I can FINALLY stop biting my tongue (or making friends jealous): Spotify opened for business in the U.S. last week! Hit me up with an email if you’d like an invite for the free, ad-supported version. Or go ahead and sign up here if you’re ready to dive in (can’t go wrong trying it out for a month) at $4.99 or $9.99/month for the fully featured desktop streaming or fully-featured mobile syncing respectively. Read more below — a republishing of the article I wrote for LAist on July 13, the eve of Spotify’s U.S. launch — or read any of my previous posts on the service. Crowdsourced social mobile traffic app Waze‘s partnership with KABC-TV hit the wires this morning (press release below / Techmeme link). National Geographic may be one of the longest-publishing magazine in history — first printed in 1888 — but that isn’t keeping it from taking a front seat in the industry-wide drive to innovate for the digital age. Google took us further into the digital media future with some compelling announcements at the fourth annual Google I/O developers conference in San Francisco this week. 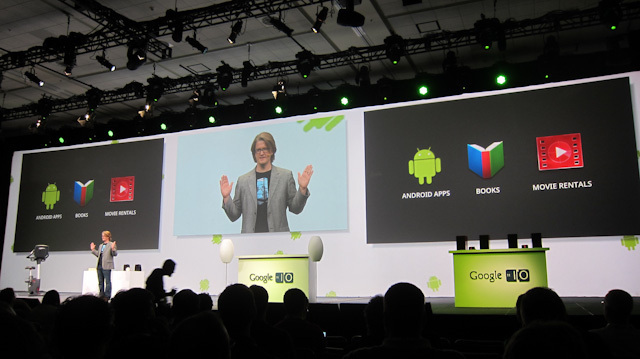 Recent Google I/O keynotes seem silly in retrospect — both Google Wave and Buzz were epic busts. But this year Google narrowed its focuses to it’s strengths, namely the Android mobile operating system and the Chrome browser and operating system. The gist was this: Use Google’s web-based tools and applications, combine with seemingly infinite storage space in the cloud, and bulky hard drives and desktop PC’s will become mere artifacts of our technological evolution. A Google account combined with a device running Android or Chrome OS will be all you need to do [almost] anything. 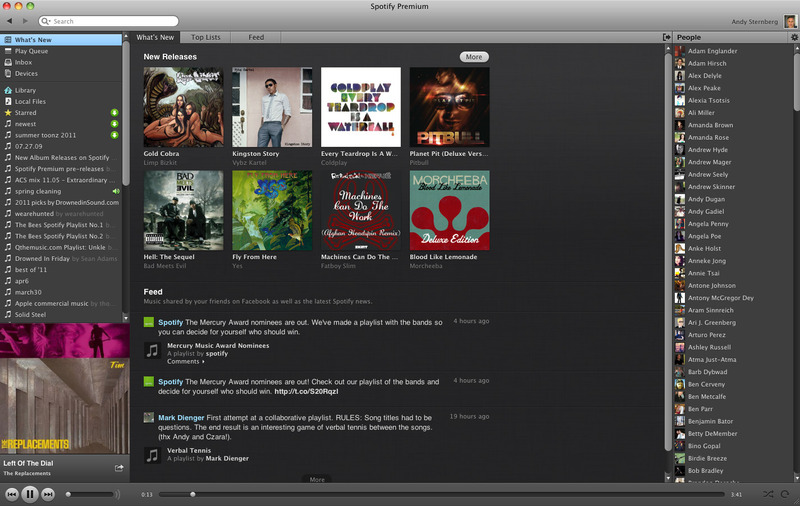 Spotify MP3 Downloads: Better than Amazon and iTunes?